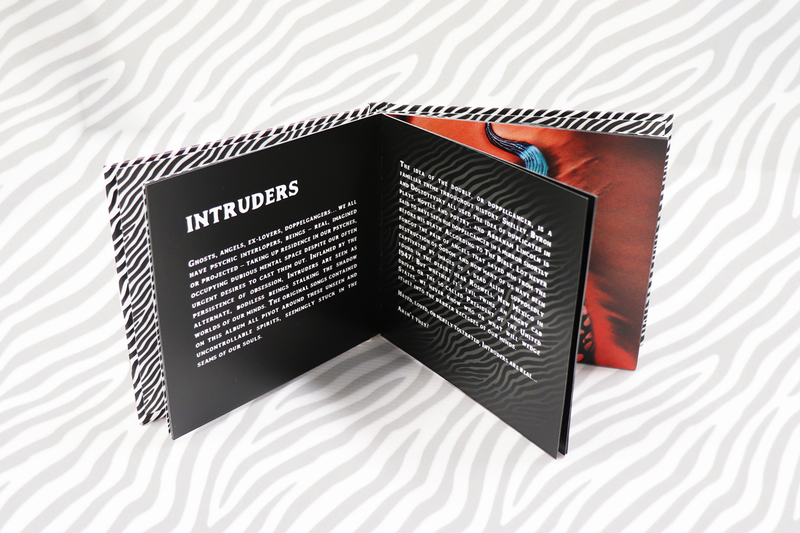 OUT NOW | The Residents release ‘INTRUDERS’ today! 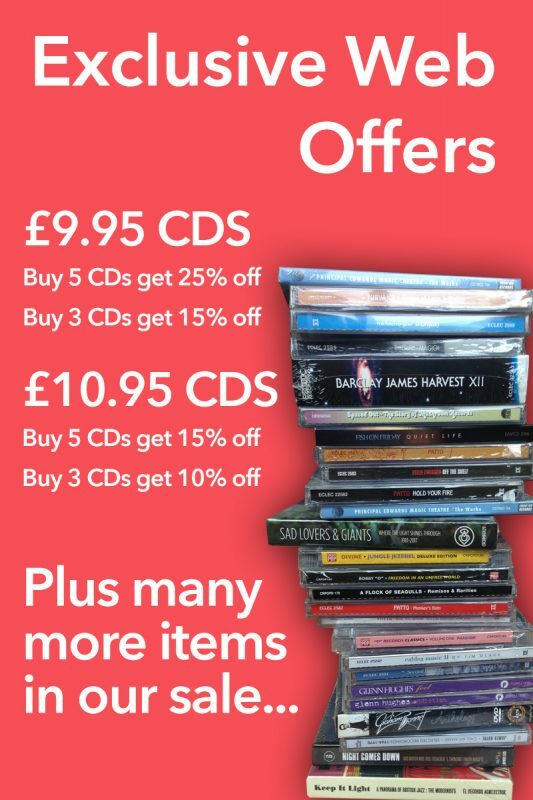 Available on Limited Edition Vinyl and CD / Hardback Book. 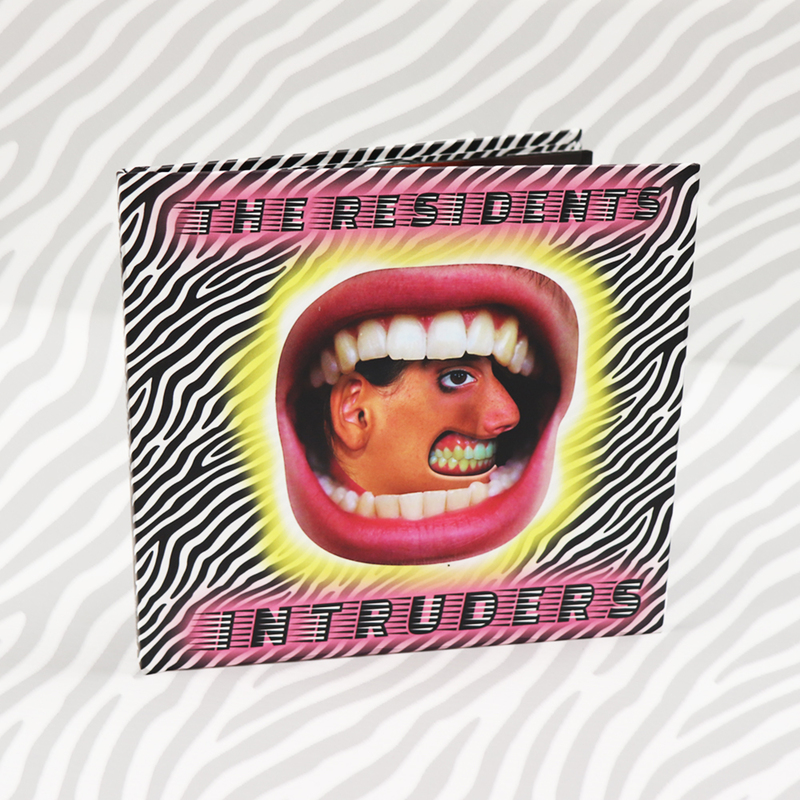 It’s the moment we’ve been waiting for, release day has finally arrived for the much anticipated new album from The Residents, Intruders is officially out now! Inspired by the persistence of obsession, ‘Intruders’ are seen as alternate beings stalking the corners of our consciousness. 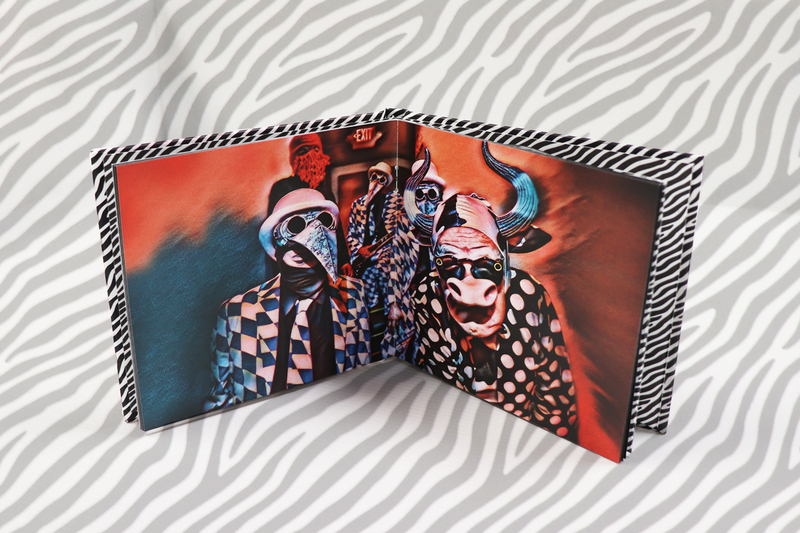 The album’s original songs all pivot around the unseen and the uncontrollable spirits stuck in the seams of our minds. Whether it’s ghosts, angels, aliens, ex-lovers or an angry old woman with a bittersweet smile, we never know who or what will wedge itself into the darker recesses of our minds. Hated, loved, or merely tolerated, we all have Intruders. 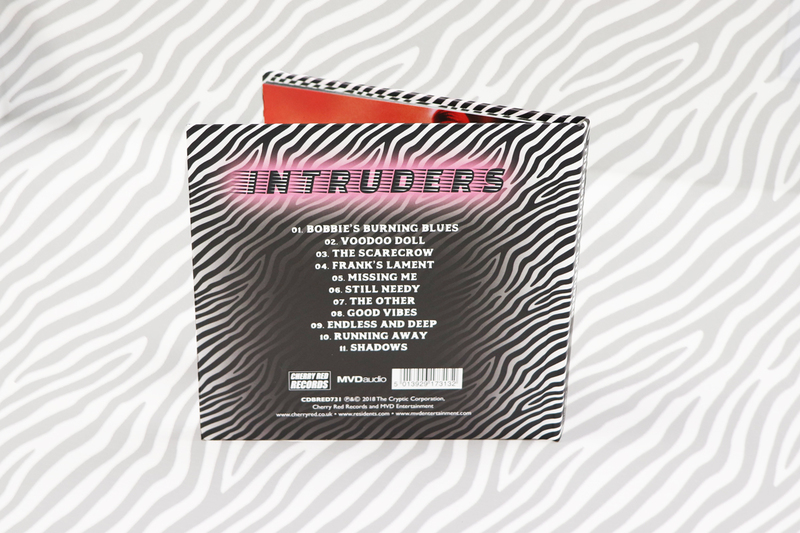 Featuring familiar Residents collaborators Eric Drew Feldman, Nolan Cook and Carla Fabrizio, alongside remarkable new guests, ‘Intruders’ is a collection of atmospheric, paranoia-tinged yet oddly accessible tracks, each forever glancing over its own shoulder and wondering just who is out there… Or are they in here? Is this finally, after all these years, THE REAL RESIDENTS?